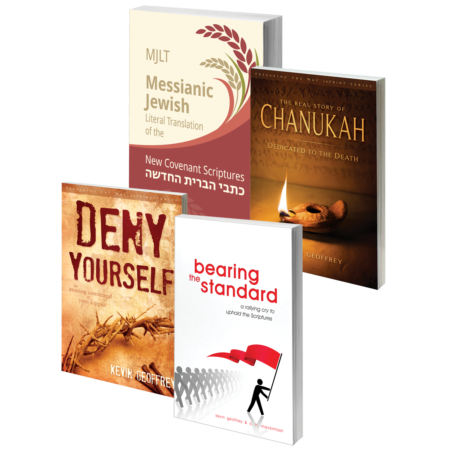 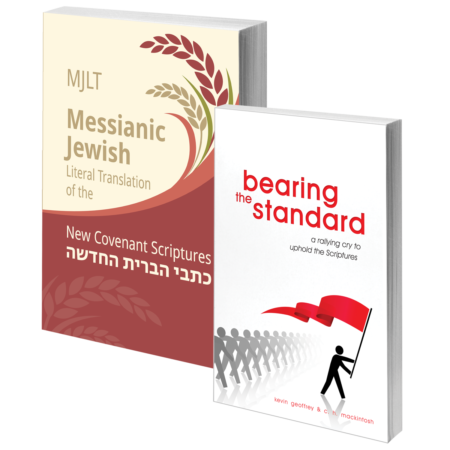 For all who “desire the word’s pure milk,” introducing the brand new, refreshing and vibrant translation of the Scriptures that preserves the Word and restores its Jewishness. 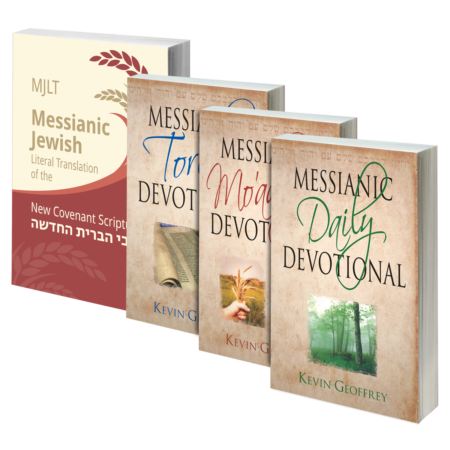 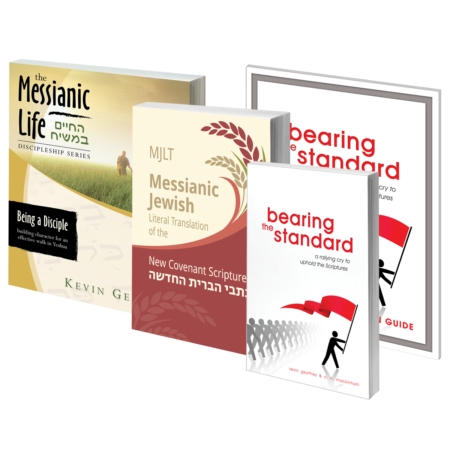 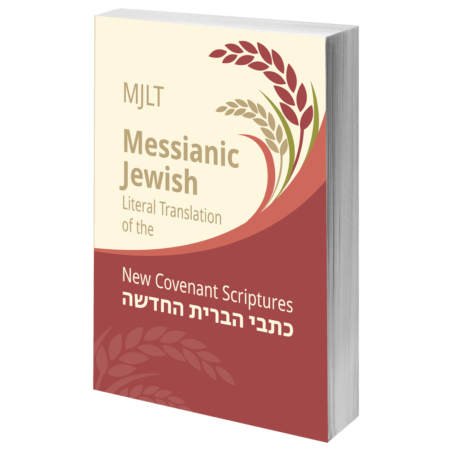 Based on the groundbreaking Young’s Literal Translation (YLT), this exhaustive update and re-rendering by Messianic Jewish author and teacher Kevin Geoffrey not only provides a reliable 21st century literal translation of the text, but also further restores the true, Messianic Jewish perspective of Scripture. 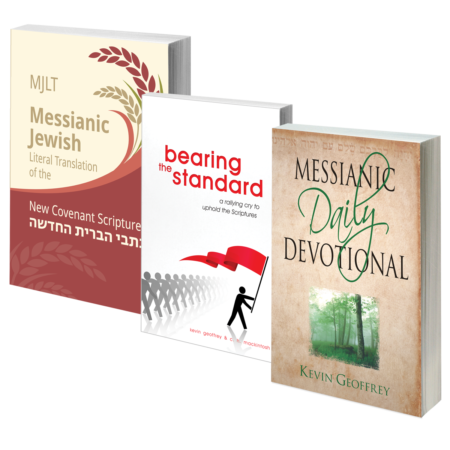 $72.96 – $78.96 $50.99 – $54.99 Sale!